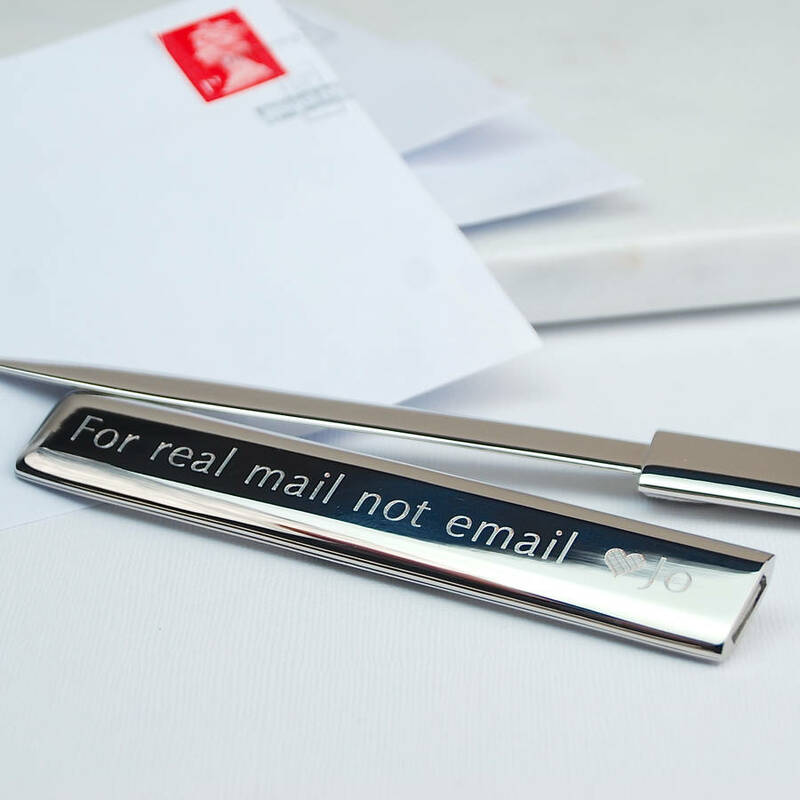 Highest quality Personalised Silver Letter Opener. The perfect gift for those who enjoy sending and receiving letters, the traditional way. 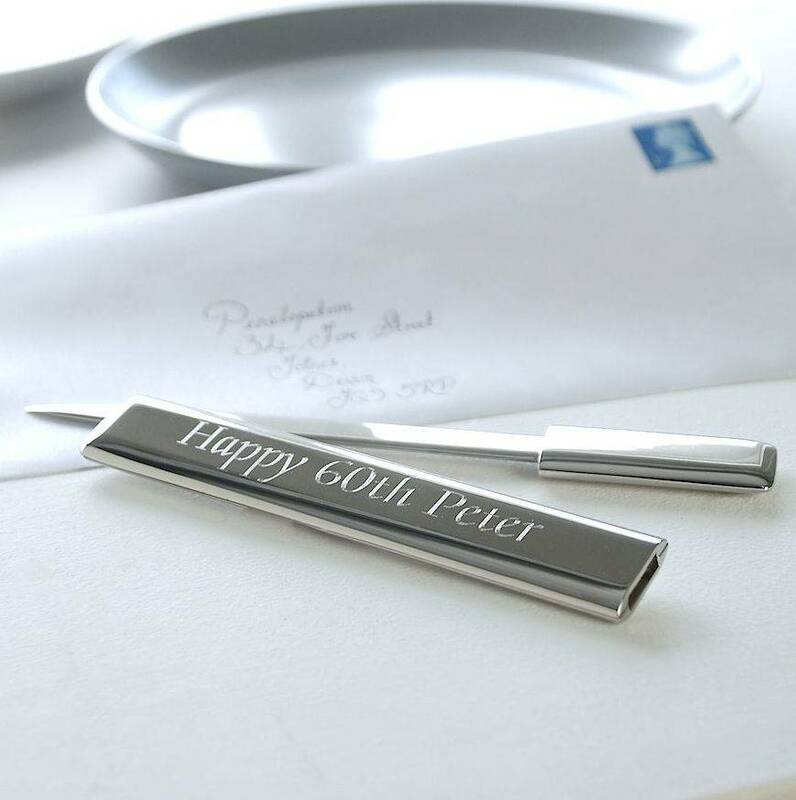 This beautiful silver letter opener with scabbard, makes a lovely personalised silver wedding gift or a tasteful gift for many other special occasions. 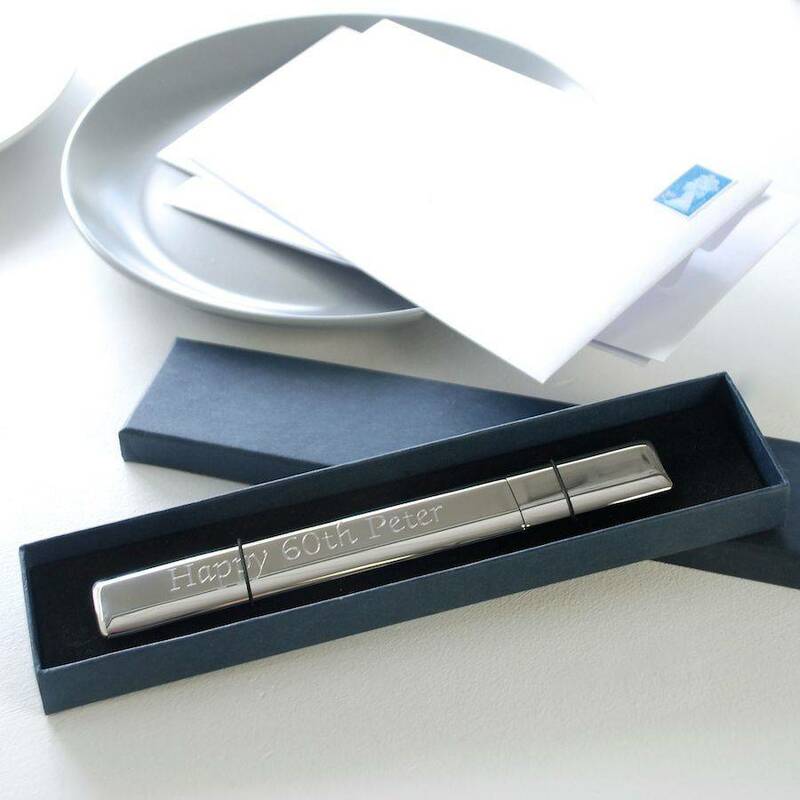 A personalised message, beautifully engraved on the letter opener, makes it extra special for the recipient. A thoughtful gift for a parent, grandparent, teacher, for Father's Day or to mark a mile-stone birthday or anniversary. 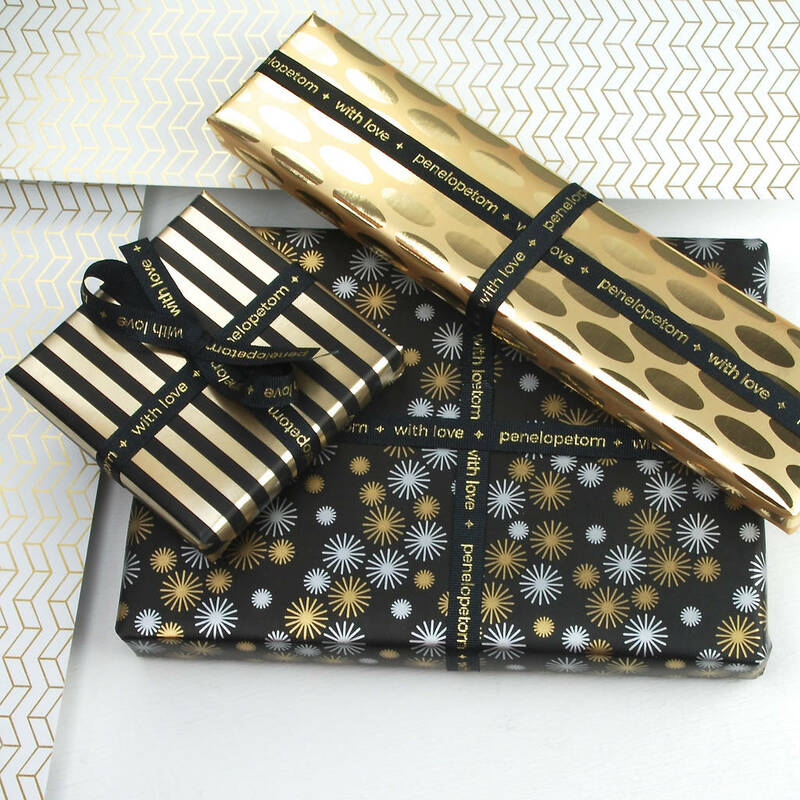 Beautifully presented in crisp white Penelopetom tissue paper and boxed in a smart navy gift box. A non-personalised option is available if preferred. Silver plated letter opener and scabbard.